Stop Press! The Cultdom Collective Podcast on iTunes! Big News! 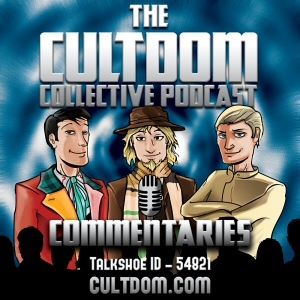 The Cultdom Collective Podcast on iTunes!